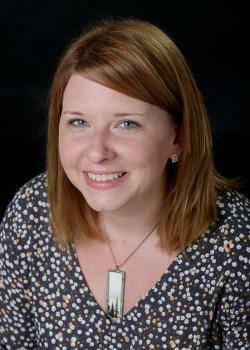 Emily Zank is Assistant Vice President for Academic Affairs at Brenau University. Previously Ms. Zank served as the Interim Vice President for Academic Life, Dean of Faculty and Student Support, SACS COC Liaison, and USDE Title III Grant Director at Louisburg College in North Carolina. She also co-chaired the development of the Louisburg’s Quality Enhancement Plan, which established the college's Center for Engaged Teaching and Learning. She earned her graduate degree in professional writing and editing at West Virginia University.